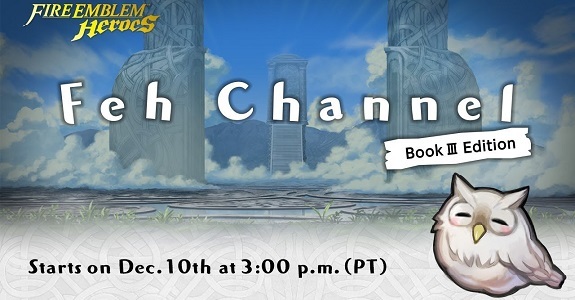 The next Feh Channel presentation for Fire Emblem Heroes will take place on December 10th/11th, and will share details on Book III of the main story! 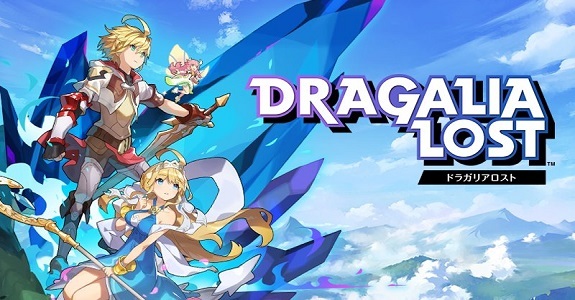 Next week, the in-game Shop in Dragalia Lost will be unavailable for a few minutes due to some maintenance, in order to implement some changes impacting some of the Packs available for purchase! 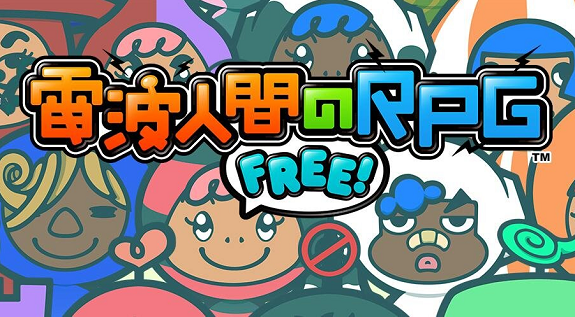 Today’s Japanese news: maintenance and update for Denpa Ningen no RPG Free!, but also…, TV Commercials for Dragon Ball Fusions and All Kamen Riders: Rider Revolution, and screenshots + boxart for Digimon Universe: Appli Monsters! Today, Nintendo announced that Miiverse would be down for maintenance, next week. The company also detailed the major games and services to be impacted! Today, Nintendo made several announcements for Splatoon, which will get some maintenance, a new update, and some new weapons (Sheldon’s picks) next week! Today’s Daily Briefs: 7th Dragon III artbook, DLC for Monster Hunter X, some Pokémon goodies at KFC, an update for Denpa Ningen no RPG Free!, and more! Today, Nintendo announced some more maintenance for Wii U and Nintendo 3DS games. There will be some downtime on Friday, and Monday evening! Today, Nintendo announced that the Wii U maintenance today was extended until tomorrow, and that there would be maintenance for Wii U / 3DS tomorrow! Today, Nintendo announced that online services for some Wii U games would be down for maintenance, next week, but at a slightly different time! Earlier this week, Nintendo took down the online services for Super Mario Maker for almost 20 hours. Here’s the story behind this emergency maintenance! The lenghty maintenance for Super Mario Maker is now over, which means that the latest Software update for the game (Ver. 1.32) is available for download!